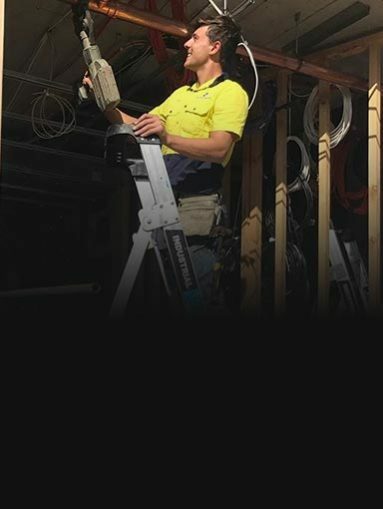 As licensed and qualified plumbing professionals Kolch Plumbing take pride in the modern, efficient, and durable services and solutions that we offer to all of our domestic, commercial, and industrial customers located throughout Melbourne’s metro area. 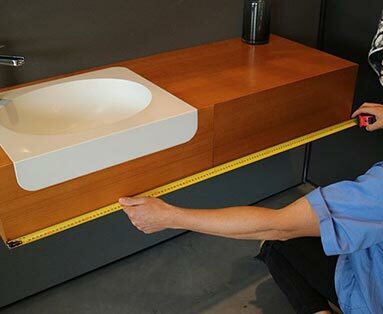 With over 40 years of detailed and in-depth industry experience behind us Kolch Plumbing knows the importance of keeping drinking water clean and free of impurities and toxins. 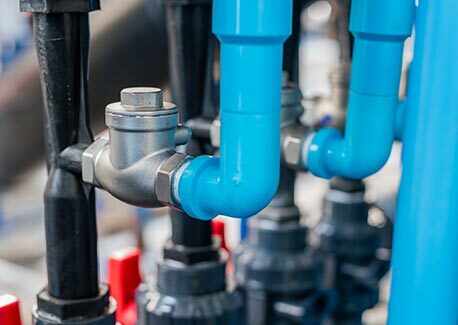 To halt the backflow of water due to a loss of pressure our expert plumbers can supply and install a number of effective backflow prevention devices and components into existing and brand-new plumbing systems. 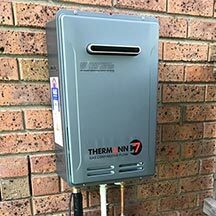 Customised to suit your particular plumbing system, our backflow prevention devices conform with industry regulations to deliver peace of mind should a drop in pressure impact your supply of potable water. 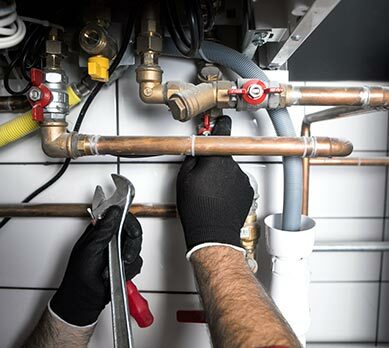 With a workmanship warranty of 6 years, combined with our effective range of backflow prevention options, Kolch Plumbing is the team you’ve been searching for. 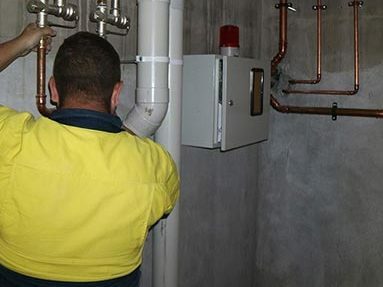 To speak to one of our helpful and knowledgeable plumbers call us on 1300 356 524. Ensure any plumber you employ issues this to you as it guarantees any work carried out for 6 years.